The government has once again extended the deadline to impose higher import duties on 29 items originating from the United States. 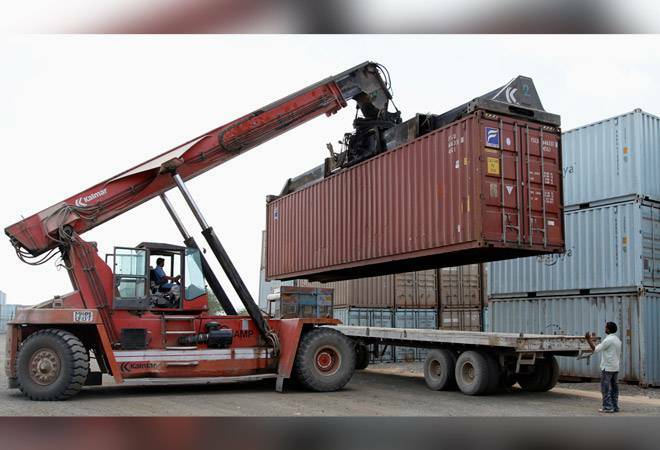 A notification from the Finance Ministry said that the implementation of retaliatory customs duties these items has been deferred. The Indian government had decided to impose highear duties on imports of 29 US products after the Trump administration’s decision to impose high custom duties on certain steel and aluminium products US imports from India. India has extended this deadline more than half a dozen time since June 2018. India has pushed the dates again as both sides are negotiating a trade package to boost bilateral commerce. But earlier this month, the US decided to withdraw export incentives being provided by them to Indian exporters for certain goods under Generalised System of Preferences (GSP) programme. Extension of these benefits were part of the negotiations between India and the US among other issues. These incentives are expected to be withdrawn from May 2. Domestic exporters are jittery over US’ decision to withdraw these incentives as they export goods worth $5.6 billion under GSP programme. About 1,900 items including from chemicals and engineering sectors avail these sops. India’s exports to the US in 2017-18 stood at $47.9 billion, while imports were $26.7 billion. The trade balance is in favour of India.